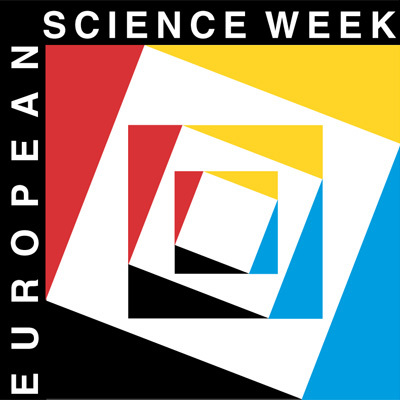 "We are now on the eve of the second transit of a pair, after which there will be no other till the Twenty-First century of our era has dawned upon the earth, and the June flowers are blooming in 2004.... What will be the state of science when the next transit season arrives God only knows." (American astronomer William Harkness in 1882). When observed from the Earth, many celestial objects which orbit one another have different apparent diameters - for example, binary stars, a sun and its planets or a planet and its satellites. Astronomers talk about a "transit" , if it so happens that the smaller and darker component is observed to pass in front of the larger body. The most well known transit is an eclipse of the Sun , when the New Moon passes in front of the Sun. 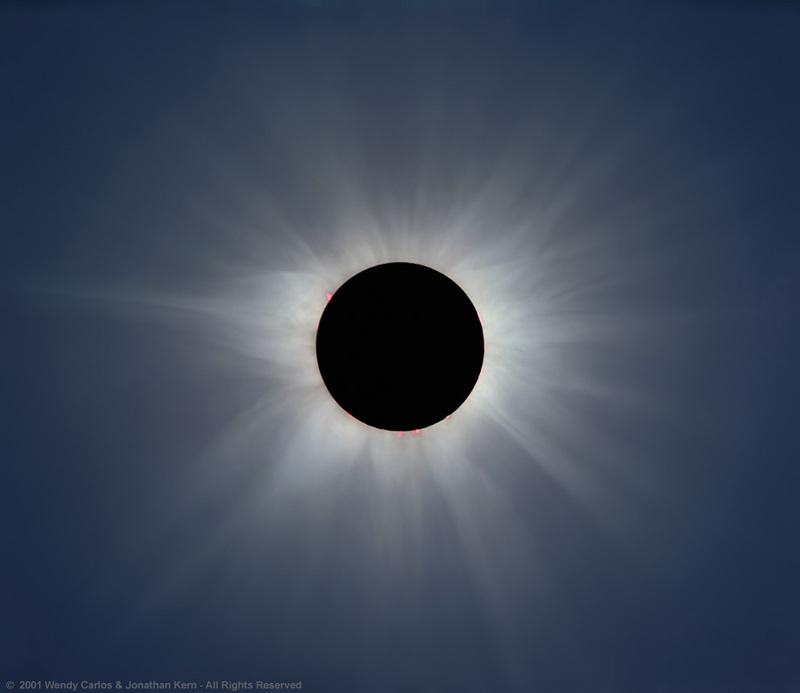 Since both celestial bodies have about the same apparent diameter in the sky, the Moon can cover the Sun's disk completely and a total eclipse occurs. Transits of Mercury and Venus, called "planetary transits", are very spectacular because of their rarity. They happen when the planet lies on a straight line between the Earth and the Sun. On the average, there are 13 Mercury transits each century, i.e. about one every 7.5 years and four Venus transits in about 243 years. 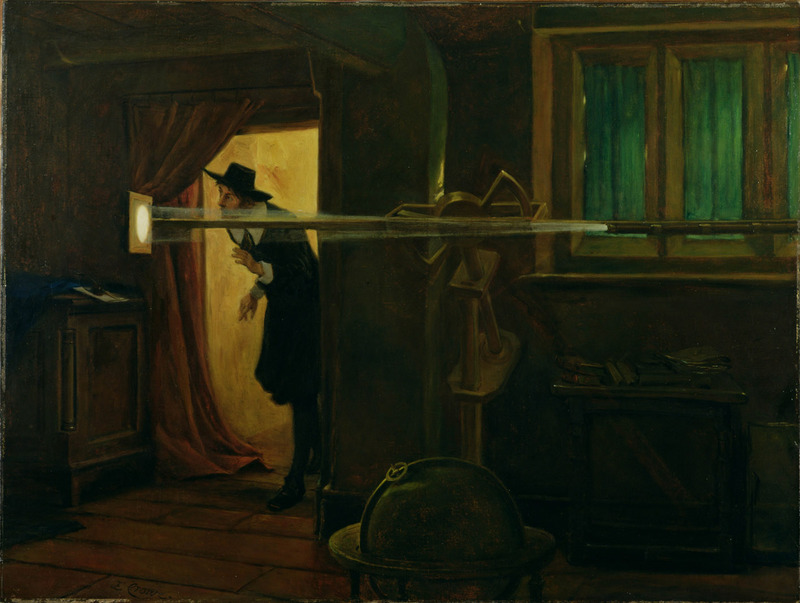 Astronomers travelled to remote parts of the world to observe the transits of Venus in 1761 and 1769. 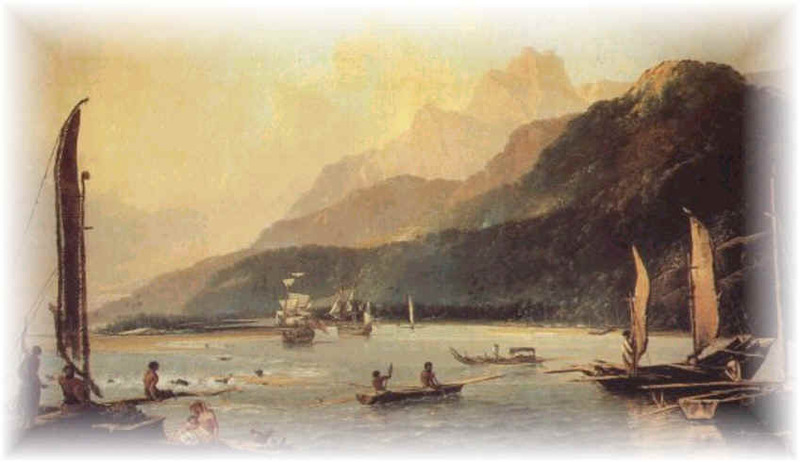 To observe the transit of 1769, Captain Cook sailed from England to Tahiti. He discovered Hawaii and a few other places as bonuses along the way; it is not often that the side benefits of astronomical research are so apparent.